At Lubbock Advanced Physical Medicine, we have the experience and state-of-the-art equipment needed to treat and manage any number of injuries. Whether you've been injured in an auto accident, a workplace incident, or even while playing your favorite sport, our team is here to help you recover as quickly as possible. Specifically, we provide rehabilitation treatment for sports injuries, auto accident injuries, and workers comp. Our very own Dr. Kothmann and his award-winning staff has seen it all and will come up with a customized treatment and rehabilitation plan to suit your needs and lifestyle. Unfortunately, accidents and injuries can occur at any time—and they often happen when you least expect them. Below is a sampling of some of the most common injuries and conditions we treat and provide rehabilitative care for here in our 5,000 square-foot Lubbock office. If you've recently been injured in a car accident, our team is here to help with auto accident rehab that will work to get you back on your feet. Whiplash, for instance, is the most common injury we see in car accident patients. This injury occurs when the upper (cervical) spine is thrust forward abruptly into a seat belt at the time of the vehicle's impact. This can cause serious damage and tearing to the tendons, muscles, and ligaments surrounding the spine. It will also lead to neck/back pain and stiffness that worsens over the first couple days after the accident. Another common auto accident injury we see and treat is that of herniated and bulging discs, which can occur when the fluid-filled discs between the vertebrae are forced out of place upon impact, leading to intense and localized back pain. If you've been injured on-the-job, let our team help you with workers comp rehab. Whether you are suffering from back pain or sciatica from heavy lifting, have herniated a disc in a slip-and-fall accident, or are even facing a long-term injury such as eye strain from your computer monitor or carpal tunnel syndrome, we have the experience and resources available to assist you. Ultimately our goal is to help you regain your optimal strength and avoid further injury down the road. Our staff includes a number of experienced chiropractors, in addition to X-ray technicians, physical therapists, and other wellness experts who are committed to helping you recover from your injury. In many cases, chiropractic treatments and therapies prove to be extremely effective in treating such injuries. Specifically, spinal adjustment can help us correct alignment problems in the spine, which in turn can help you find relief from chronic neck pain, back pain, and other symptoms. For patients suffering from herniated or bulging discs, we may also recommend spinal decompression therapy. This non-invasive procedure allows us to create negative pressure along the spinal column, which can provide the space needed for herniated and bulging discs to return to their proper positions and heal. This can also be an effective therapy for sciatic nerve pain. We also offer rehabilitation and corrective exercises that can help to improve your range of motion and strength after an injury. Furthermore, massage therapy treatment can be used to gently relieve tension, cut down on inflammation caused by your injury, and promote the body's natural healing process by improving blood and oxygen circulation. 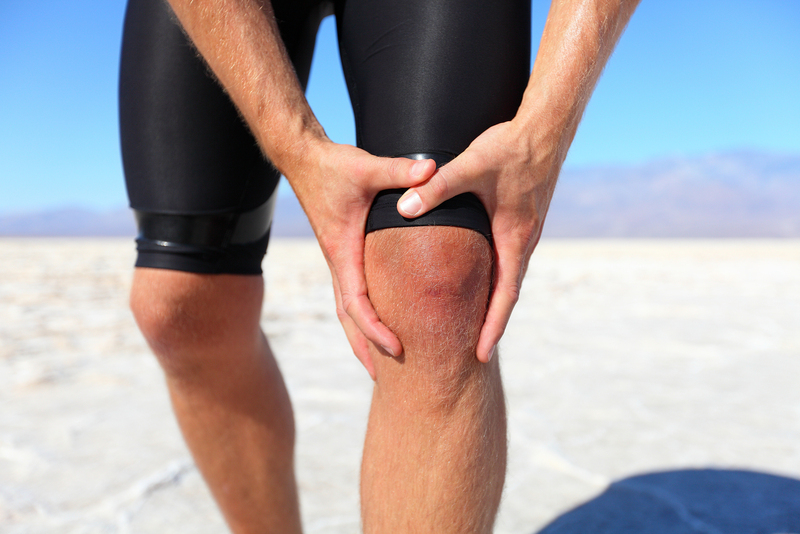 If you've recently been injured, Lubbock Advanced Physical Medicine is here to help. Schedule your rehabilitation evaluation and appointment with us today by calling (806) 791-3399. We can often accept same-day appointments and also accept most insurance plans (in addition to workers compensation) for your convenience.